I’m a huge proponent of travel and believe it’s one of the best ways to truly learn about yourself and others. That’s why I was incredibly stoked to interview Sarah Richard of the blog About Coffee With a Slice of Life. Her incredible blog and social media presence documents her travels to over 45 different countries. 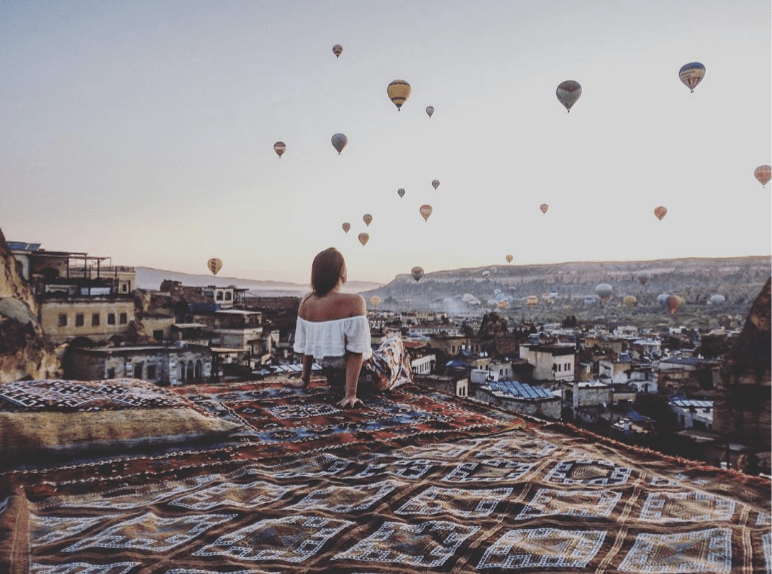 What I admire most about her writing is that not only are her travels quite amazing, her blog also serves to provide concrete tips for anyone to take up the journey as well, giving advice on how to travel on a budget, how to make money while on the road, inspirational tips of how to get started and more. Her motto of “no excuses” should serve as inspiration for all of us to just get out there and take control of our own life journeys. You started out in a very traditional, safe career in finance and then almost like a complete shift, took on a hedonistic, traveler’s lifestyle. Knowing who you are now and understanding the passions that drive you, how did you even get pushed into a finance career to begin with? What was that “tipping point” where you knew the feeling of boredom meant you needed something in your life to drastically change? I started working in a bank straight out of college as I was attracted by the salary and the title of a ‘good job’. I guess at 19 years old I didn’t realise there was any other option than to get a good job and settle down, but I soon realised when I started working in that environment that I didn’t particularly fit in. However, the money was good and I decided to save up to buy a house. Something I’ve definitely learnt about myself is once I get an idea in my head I won’t stop until it is done. So I bought the house and lived the life society was accepting of. While I knew deep down that I’d rather be doing something else, I didn’t know how to change it, and everyone around me was telling me how well I was doing. Unfortunately the thing that changed everything was my mum passing away very suddenly. In the blink of an eye, my life complete changed and I knew it could never be the same again; the only way to move forward was to start living my life for me. Looking back now I actually feel like I was given a gift from that tragedy. I don’t think I ever would of had the confidence to do that if it wasn’t for her. So I quit my job, I got a ticket to Asia… and my life began. You’ve met people from almost every corner of the globe – is there a part of the human spirit that you feel stays consistent, removed from culture, language, race, lifestyle etc? When you’ve met people that are so different from you, do you feel there is some sort of human foundation we all share to connect? But thats the most exciting thing… meeting people that are so different from yourself. How boring would our world be if we were all the same? Meeting people is the thing I get the most excited about when I travel. I love finding out about all the different cultures and backgrounds. I go into every social situation thinking that everyone you’re about to meet knows something that you don’t, therefore there are endless ways to learn about the world just through meeting people. Are we all connected by a certain trait? The ability to love, most probably. 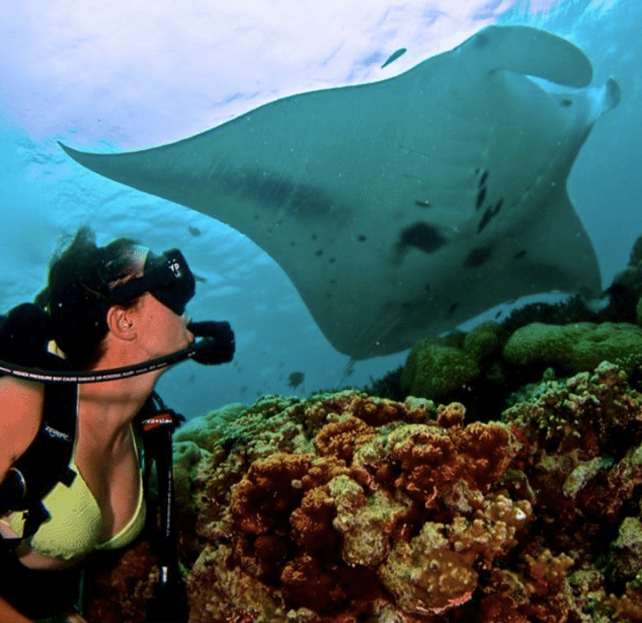 Freelance writing is one source of income that helps Sarah financially fuel her travels. For others who want to travel and see the world full time, what is the one, inspiring piece of advice you can give them to move forward with it. I always get asked this question, and I’m sure if I could give you a one sentence answer that would motivate people to start living the life they actually want, I’d be rich. Overall, it’s all about how happy you are accepting a life you don’t want. We make too many excuses for ourselves, we somehow think our dreams and desires will disappear over time, but they only get stronger. I’d say have the confidence in your ability, and JUST DO IT. Hong Kong is actually a place that you’ve stayed the longest throughout your travels. What keeps you interested in keeping Hong Kong as a home base? What do you love most about Hong Kong? Hong Kong has completely stolen my heart. I didn’t even know a place could do this to me. It was the bright lights, the fast pace, the people, the opportunities, the food scene, the mountains and the skyscrapers. Everything about Hong Kong intrigued me, so I decided to stay longer, until I decided to leave… and I’m still here. Quite frankly, it is not a city I can keep as a home base for much longer as rent is ridiculous, but it at the moment, it is definitely home. You’ve traveled to South America, Europe, Asia, Africa… it’s a big world out there! For those that want a way to ease into the travel lifestyle, is there an itinerary of countries or a region that you can recommend to first tackle and why? South America. It’s less touristy than South East Asia, and completely beautiful. Go over land, do it all by bus, all the way from Argentina to Colombia. Spend A LOT of time in Colombia. But, then there is Asia. 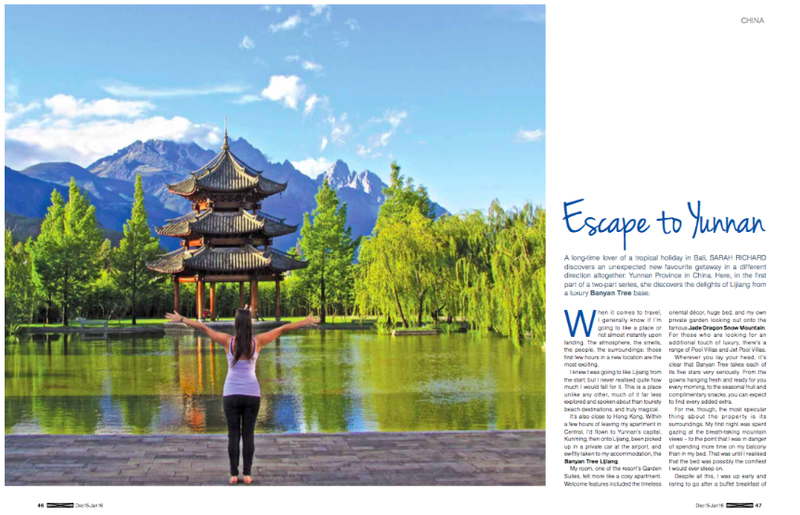 Of course, come to Hong Kong, head over to Thailand, explore Indonesia – REALLY explore Indonesia, not just Bali. Eat fried chicken in Korea, sushi in Japan, street food in Taiwan. Just explore the whole world. But do it slowly. Travel isn’t to be rushed! BONUS QUESTION: What are your top 3 coffee countries and cities (as I’m a huge coffee addict as well and will probably use your tips…)? 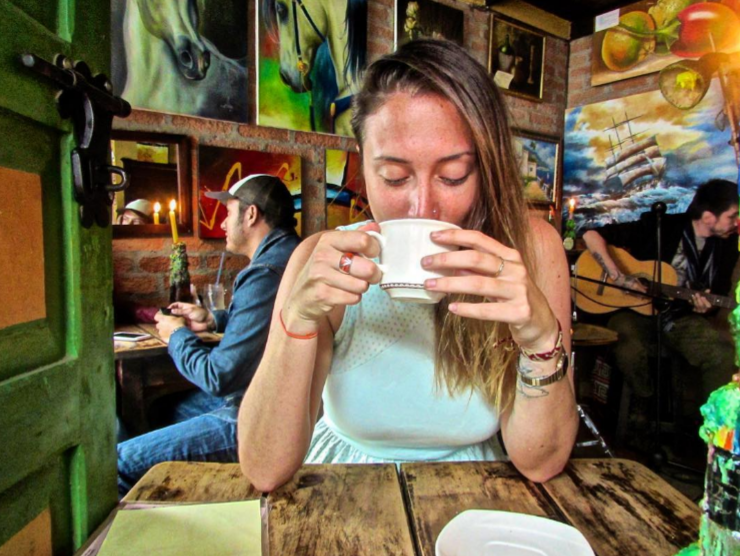 Check out Sarah’s website Coffee with a Slice of Life for inspiration and tips on traveling on a budget, how to work and travel, info on travel destinations as well as great scuba tips!